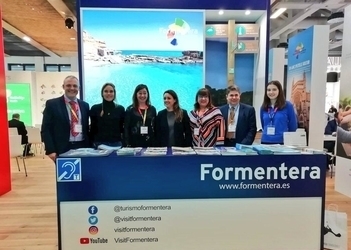 The Formentera Council's tourism office wishes to announce details about the seventh Formentera Fotogràfica. Over five days from April 28 to May 1, the island will become a haven for veterans and amateurs of photography. The programme covers conferences, workshops, documentary screenings, portfolio reviews and an array of cultural activities. 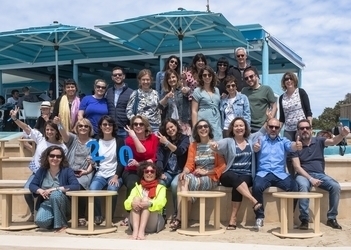 Department chair Alejandra Ferrer highlighted the “remarkable trajectory of a festival known for bringing some of photography's biggest names under one roof on the island”. 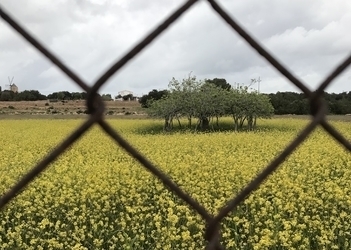 As ever, Formentera Fotogràfica will be a chance for attendees to get an up-close look at a run of photo experts reputed in Spain and around the world. Fourteen special guest photographers are scheduled to attend: Ricardo Cases, co-founder of Fiesta Ediciones, publishers of nine books; Pau Coll, winner of Agència EFE's Objetivo Abierto and member of Ruido Photo; Ricky Dávila, “visual poet” and director of CFC Bilbao; Jesús M. García Flores, National Geographic winner and creator of PhotoeXperience4U; Cristina García Rodero, multiple award-winning documentary photographer and member of Magnum Photos; David Jimenez, one of Spain's top names in photobooks; Francesc Melcion, photojournalist for Diari Ara; Antonio Moreno Salmoral, astro-photographer and AEFONA member; Martin Parr, member and former chair of Magnum Photos; Tanit Plana, image educator and visual activist; Edu Ponces, photojournalist member of Ruido Photo; Silvia Prió, visual artist and documentary photographer; Eugenio Recuenco, pacemaker in Spanish fashion and advertising photography; Antonio M. Xoubanova, member of Blank Paper involved in publishing and other projects. This year's festival also features a groundbreaking hosting of the photo show Backway. Under the subtitle “Through Europe's back door from Africa”, the exhibit is a project of the Ruido Photo collective and aims to shed light on the motivations of migrants and human rights abuses. The show will take up residence at Sant Francesc's plaça de la Constitució. 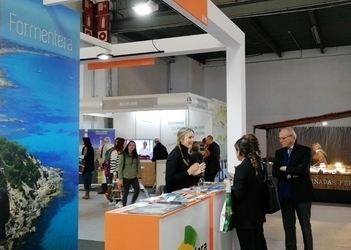 Conferences will take place at the town's cinema, while other activities will unfold at a range of open-air sites across the island—Constitució square, the la Mola lighthouse, Estany Pudent, Estany des Peix and more. Photographer and festival director Francesc Fàbregas continues his longstanding committment to contemporary visual forms of expression that are not only diverse but also of premier quality. The programme is envisioned more as an ode to eclectism than a fixed homage to one subject in particular. 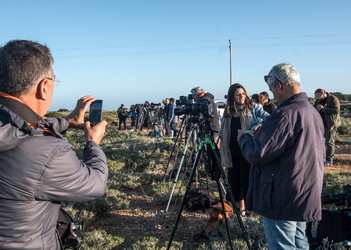 Formentera Fotogràfica is the ideal place to share knowledge and experience in a relaxed environment where high-quality instruction and a friendly atmosphere are key pillars. Fàbregas underlines the goal of remaining true to the festival's small-scale beginnings, and that the icing on the cake is the close contact that exists between photographers, industry pros, festival participants and organisers.